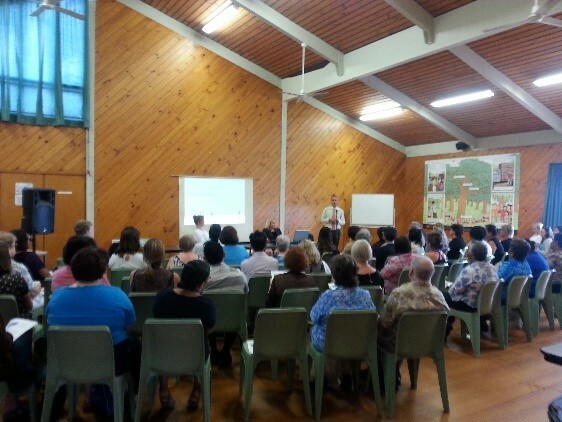 Waitakere Health Link provide a unique opportunity for local community and health and social service providers to attend forums to learn about health services available and those being planned for the west and to obtain feedback and identify gaps for consumers (patients) in the health services. “During early 2016, Waitakere Health Link worked closely with Waitemata DHB on the Primary Birthing Unit Consultation. The consultation aimed to better understand the communities views on primary birthing units, and did so through an online consultation, community forums and presentations to existing community organisations and groups.